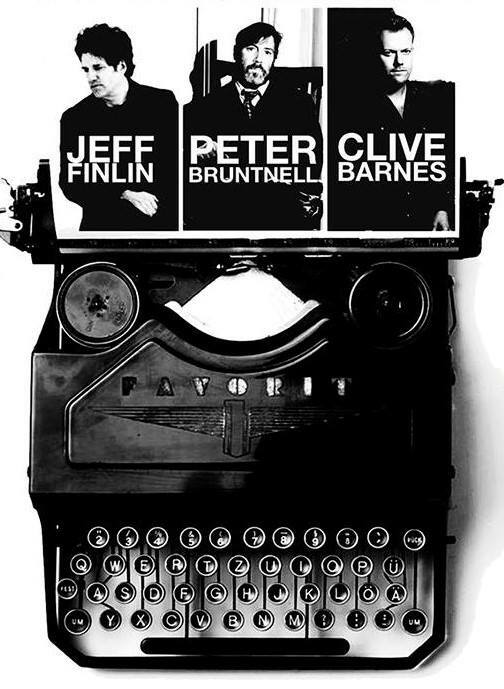 Peter Bruntnell… has been call one of the finest songwriters in Britain by the Independent. His songs are filled with psychedelic drones and mellifluous melodies. Reviewers and fans alike have compared him with Nick Drake and John Martyn. His records have garnered him “Album Of The Year” accolades in Q magazine, as well as, an Americana Album Of The Month in MOJO Magazine. Clive Barnes…. has been slowly gaining a worldwide reputation as one of the finest Lapslide/Regular acoustic guitarist and songwriters on today’s scene. Having released four critically acclaimed albums, Played and recorded with Joe Cocker, Taj Mahal and Eric Bibb, his accolades also include “Album of the Year 2002” in the US magazine ‘Acoustic Guitar’.